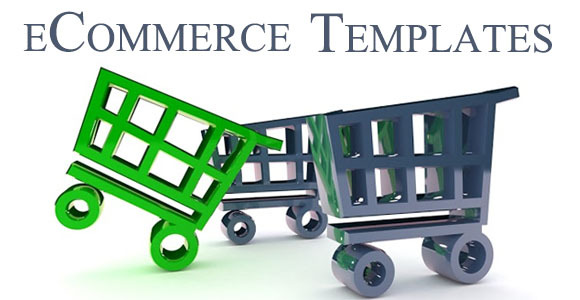 The availability of quality and free ecommerce platforms have made it easy for individuals to setup an online store with minimum cost. 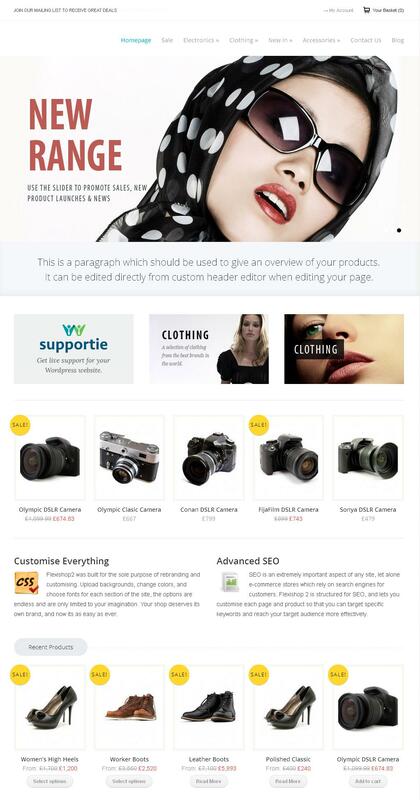 Photographer, artist, plumber, etc can have their own online presence and can sell their products online. 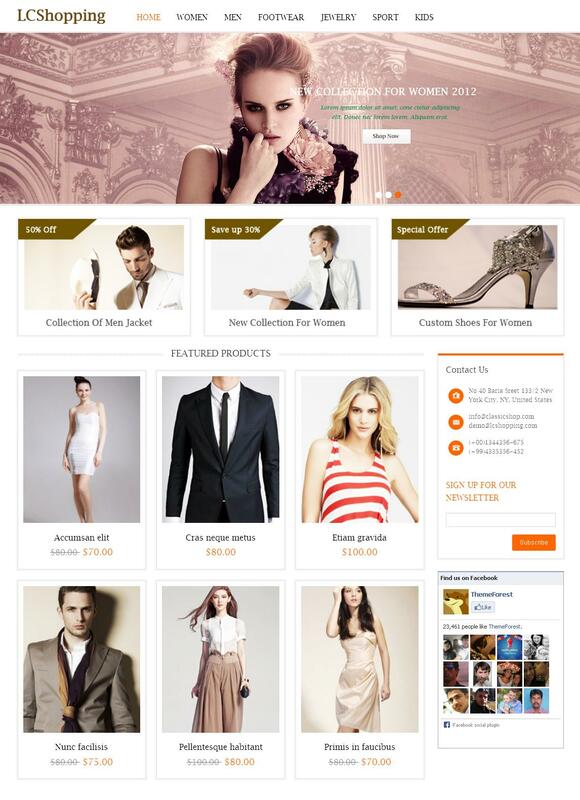 They can convert their passion into profession by investing little money. 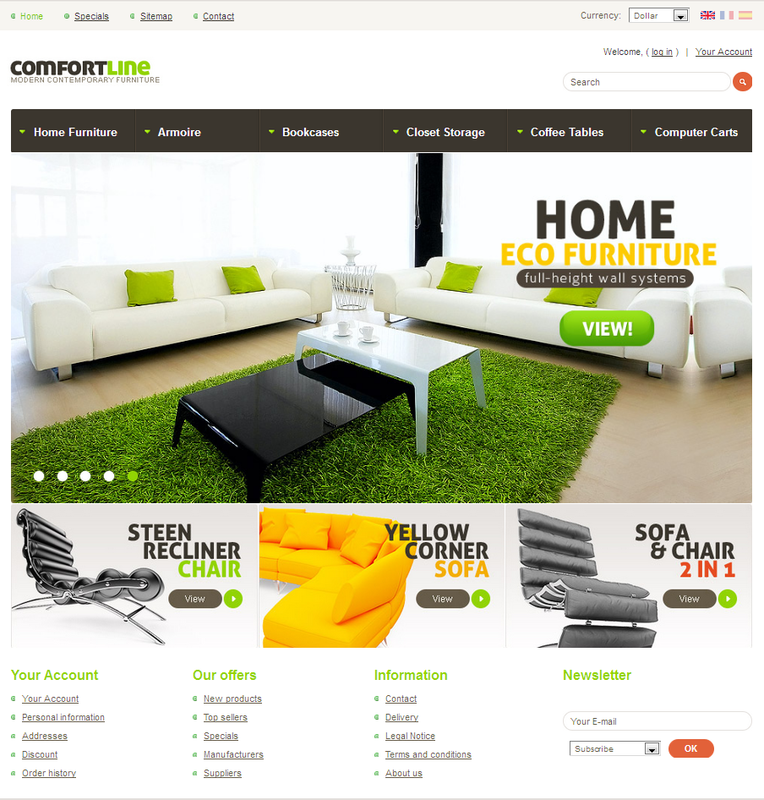 However the success of the store does not only depends on the products but on general appearance of the website. 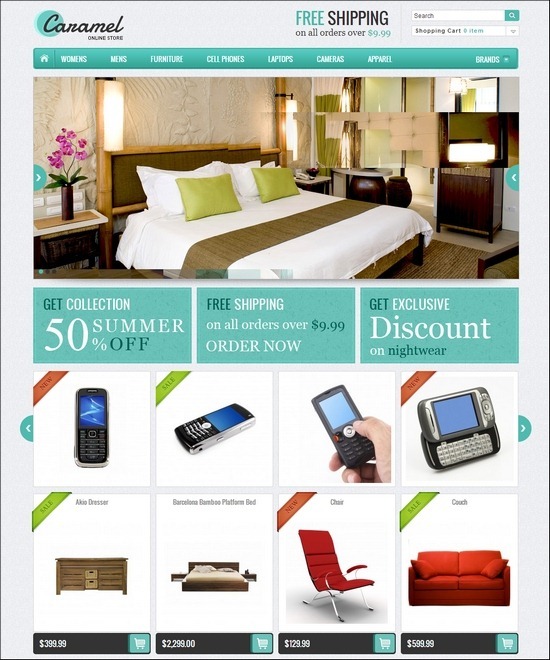 Online shoppers judge the quality of products of an online store from its store appearance. 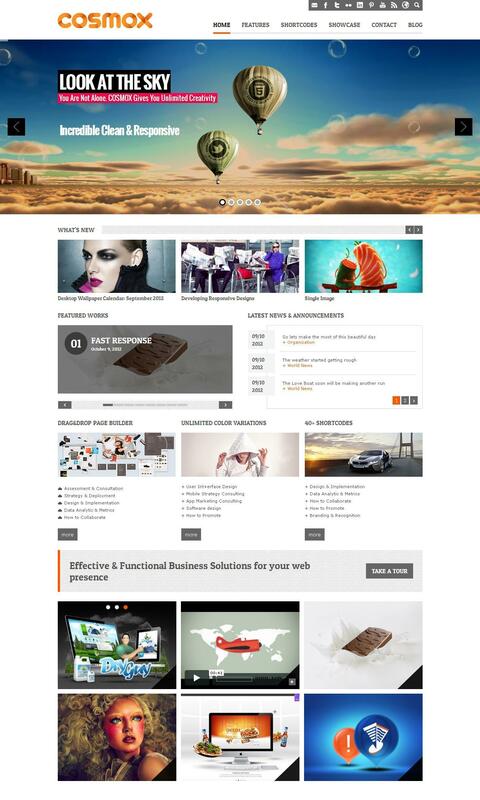 The way you present your product will define the quality of your product and contribute towards the brand image. 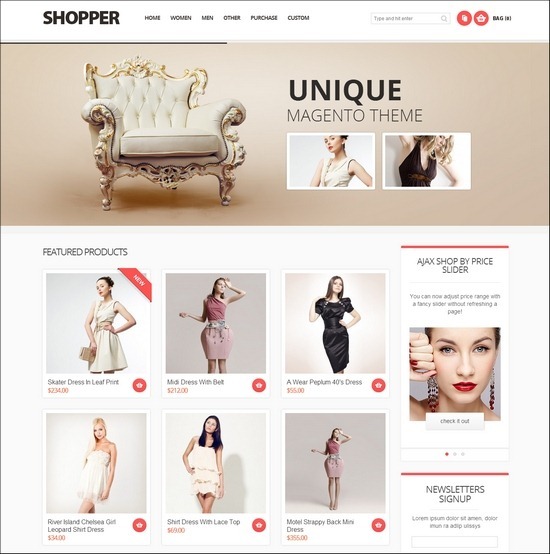 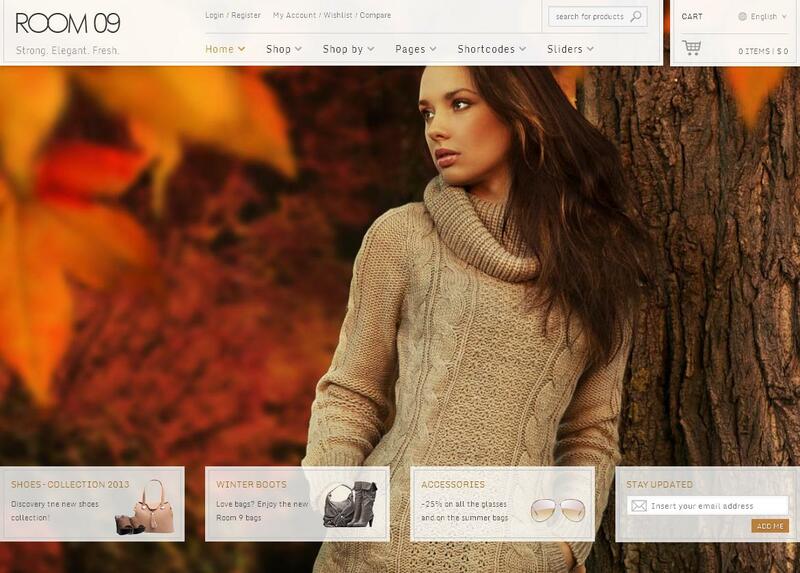 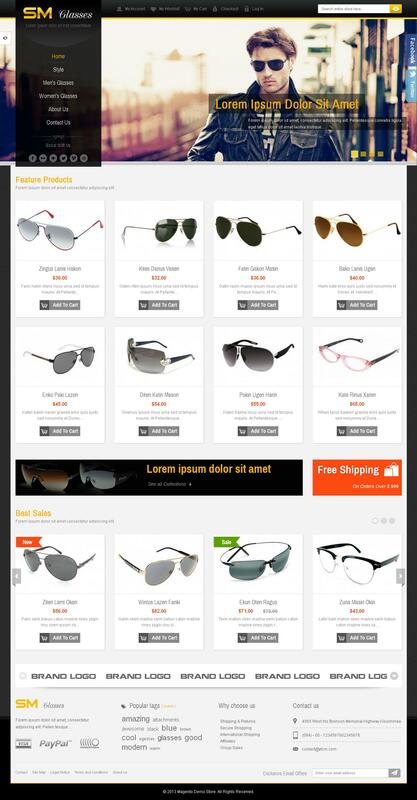 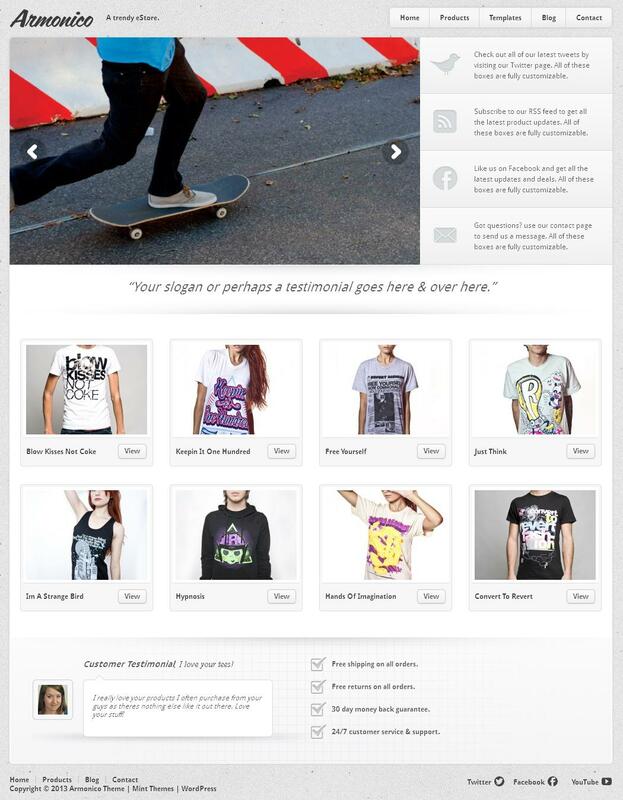 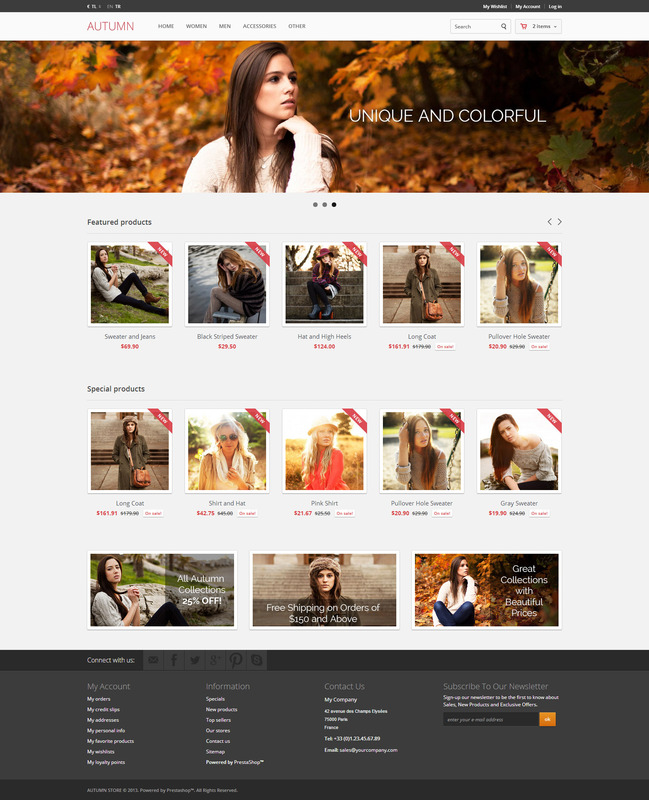 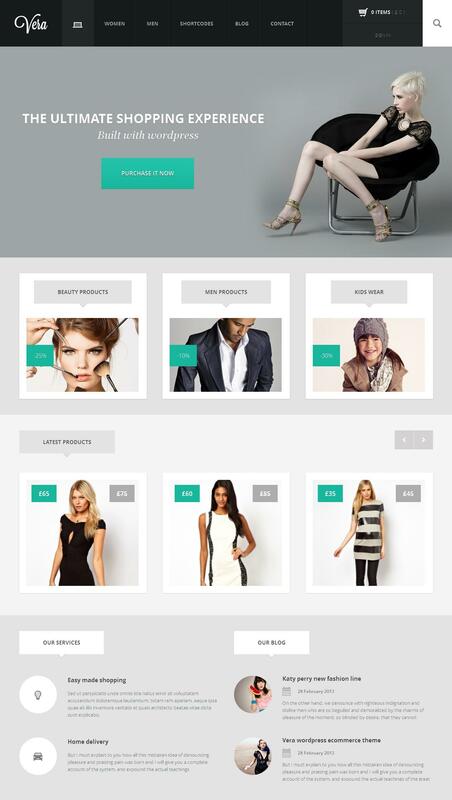 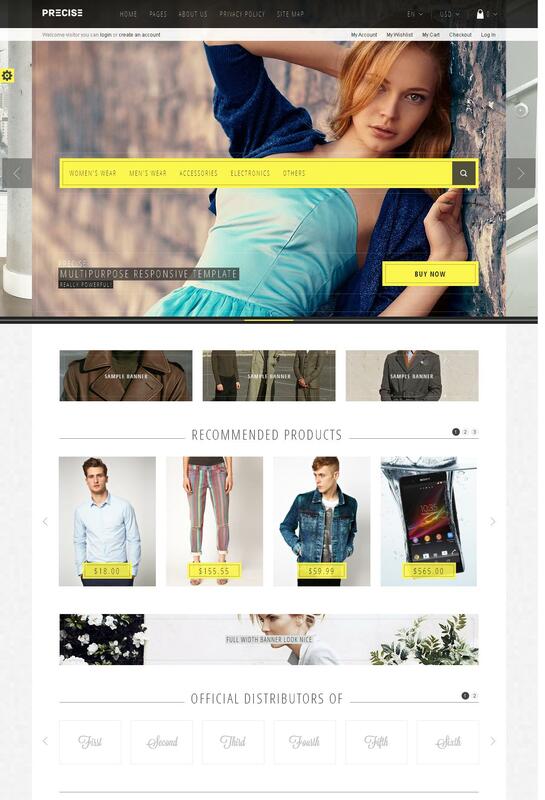 Below are the examples of some creative eCommerce stores templates to inspire you.